As a polo and sports car fan we had our first highlight already at the beginning of the year. 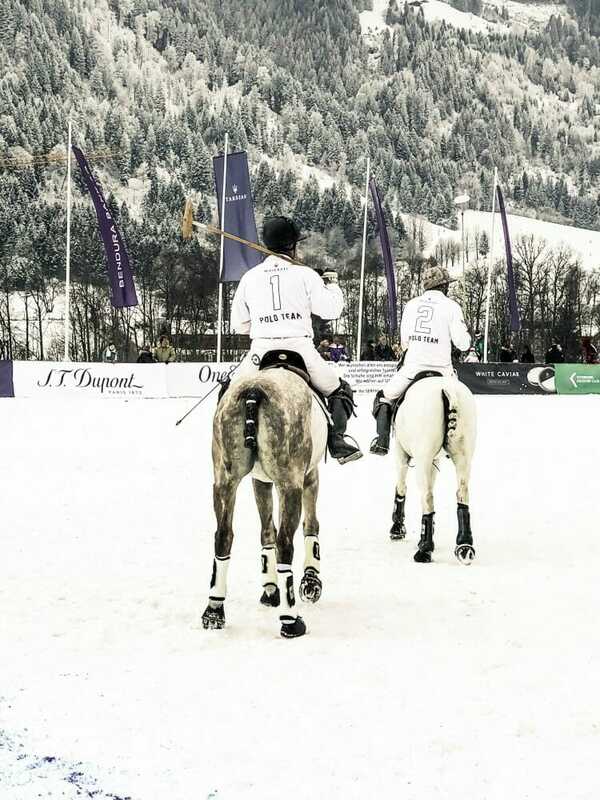 The Kitzpolo. Since 2017 the Italian traditional company Maserati acts as automobile sponsor of the Snow Polo World Cup Kitzbühel. Our impressions from 2017 you find when scrolling down. The tournament consists of six teams. 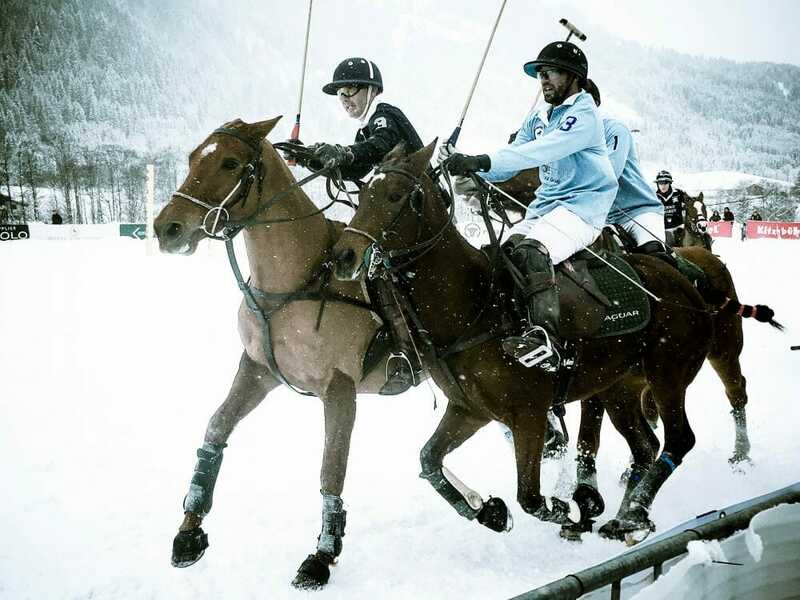 The differences in the snow polo to the lawn polo are: a team consists of three and not four players. The playing field is smaller and adapted to local conditions. Further preparation requires that the horses shall be sheared. With their winter fur they would sweat too much. So they are rubbed off after the game and can dry quickly in the warm horse corner. 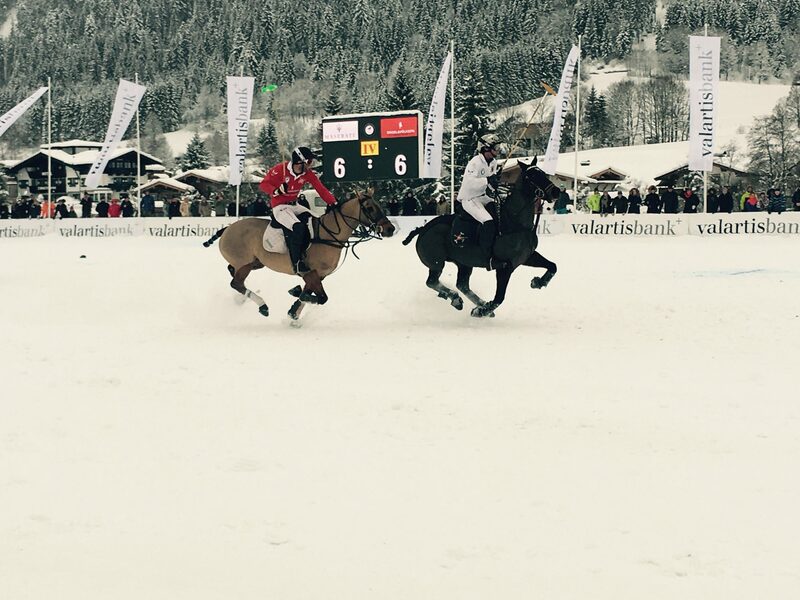 For the Snow Polo World Cup more than 100 horses travel to Kitzbühel. Then the ball was thrown in and the game started. 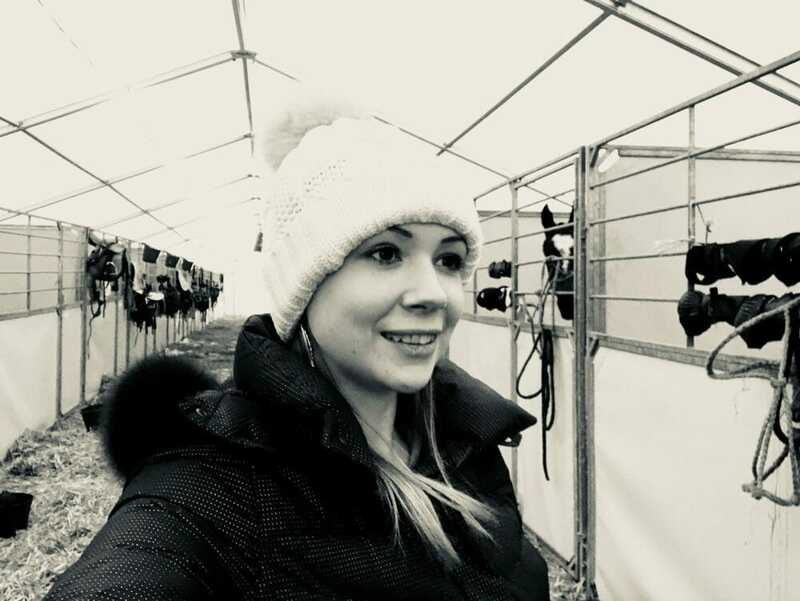 Immediately it goes up and down rapidly, the snow swirls up, the snorting of the horses is heard and by the moderator the action of the game is heated even further. Due to the proximity to the event, the tension is always at present and the game transcends pure goosebumps mood. Like this it was all day with some breaks until about 4pm. The tournament was finished for the day and the finalists for the next day were fixed. 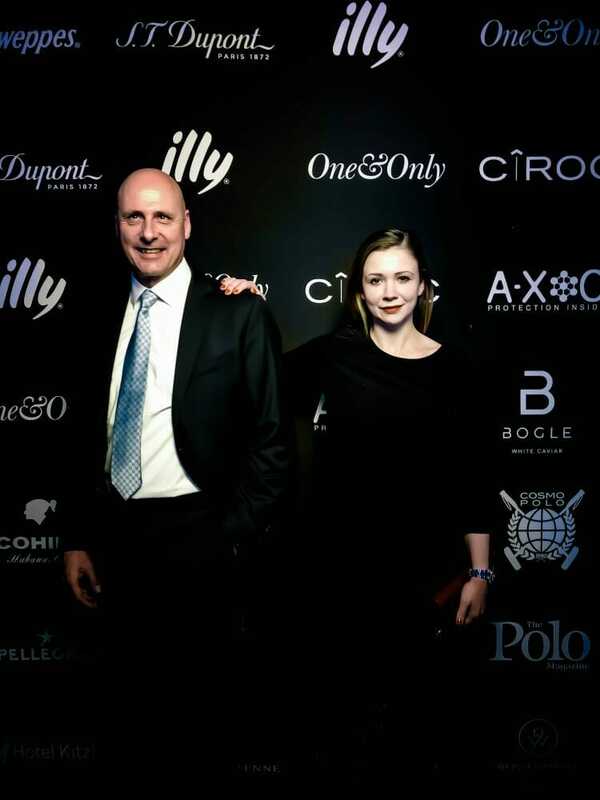 The guests left the tent by the time the catering crew needed three hours to prepare the Polo Player’s Night. We used the time for some shopping and a stroll through Kitzbühel. The three hours were like flying and we were back on the polo grounds at 8pm. Pure romance. 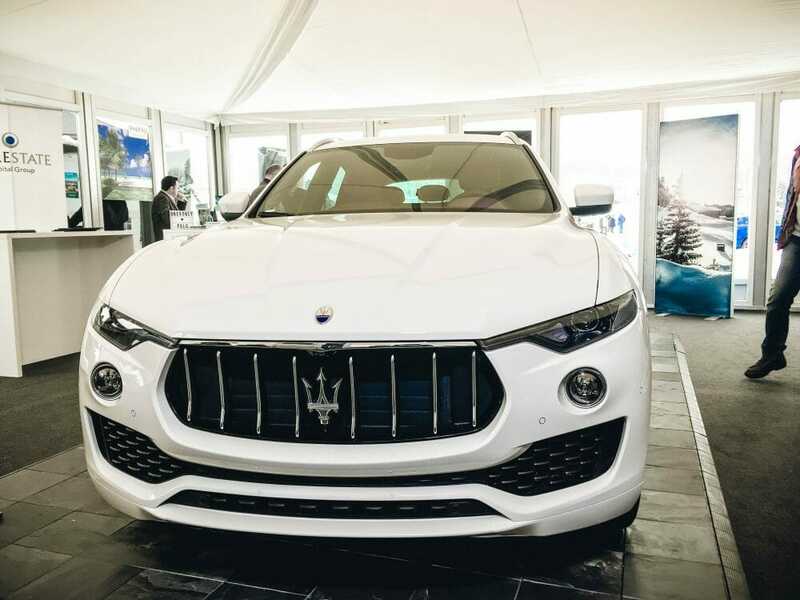 It snowed thick flakes, lamps illuminated the different Maserati models, small wood fire blazed in the middle of the snow and with appetizers mulled wine in front of the tent you could stay outside for a while. 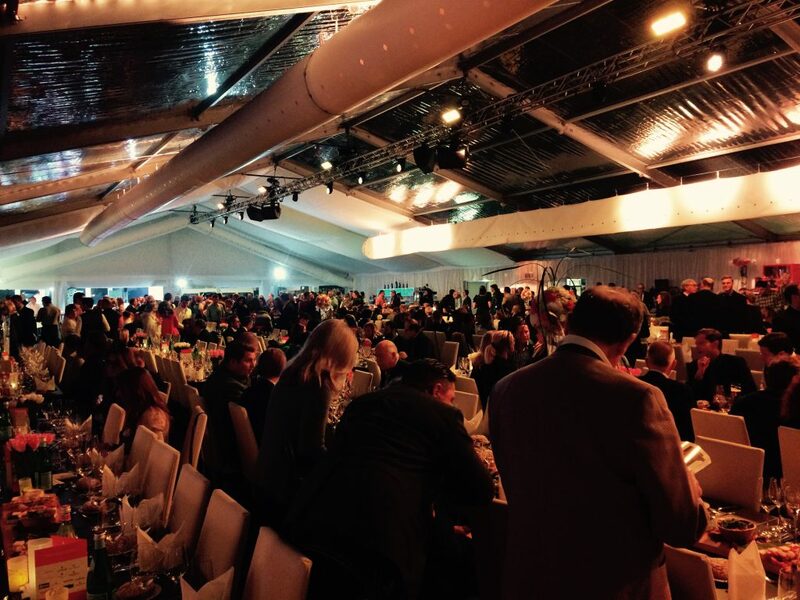 Of course there were also some celebrities at present, which led to camera’s flashlights in the lounge of the tent, which gave the event a glamorous touch, to be well deserved. After a short speech the dinner was served and after all the guests had dined, the VIP Polo Player’s Night with the live band Uma Galera startet at 11 o clock P.M.
Polo is more than wearing fur and drinking champagne. Especially the proximity to the teams, the horses and the field makes the Sp place approachable in every way. 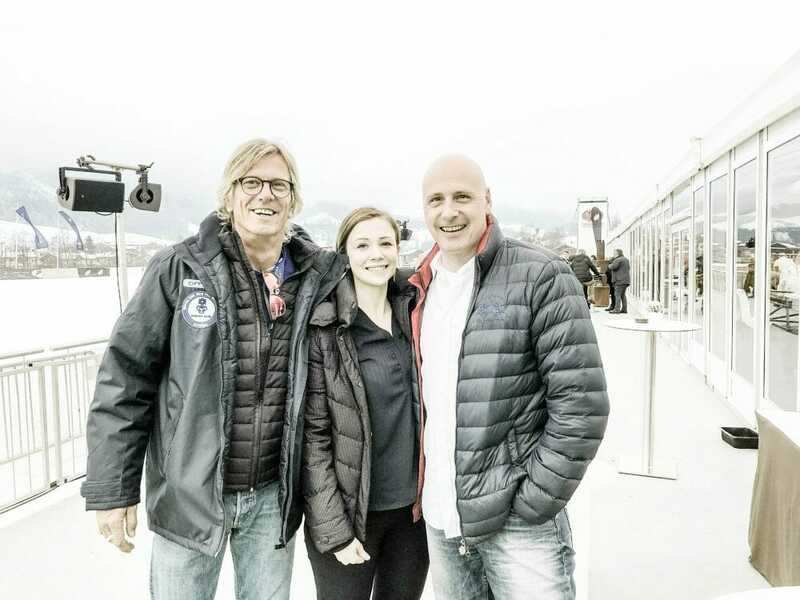 So we met Steffi von Pock (Bernd Gruber Poloteam) shortly before the start of the match and were able to watch the preparation. Even a whole through the boxes in the evening after the exciting matchday was no problem. Whenever the interested viewer has questions, they are gladly answered by everyone on site. 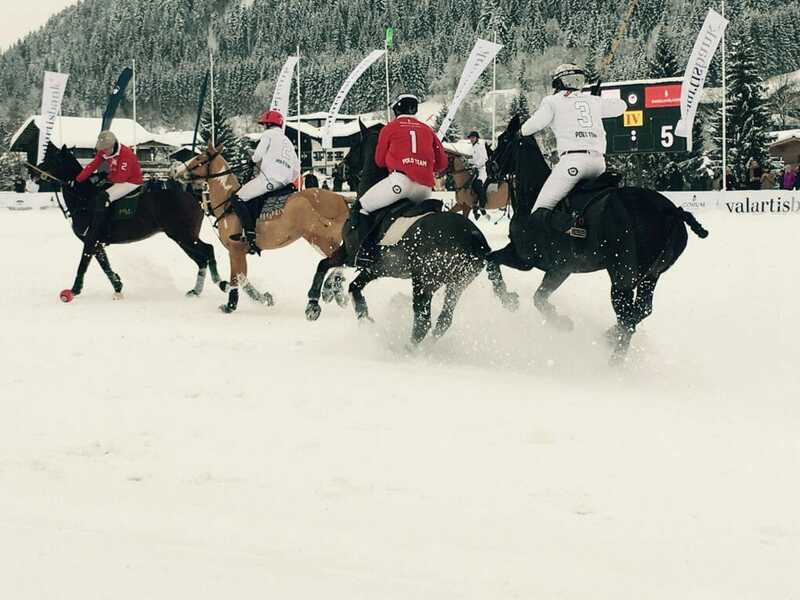 During the Snow Polo Cup 2018 we met Steffi von Pock, the internationally known polo player and co-organizer Tito Gaudenzi, his father, the inventor of the Snow Polo, Reto Gaudenzi and The Voice of Polo Jan-Erik Franck. 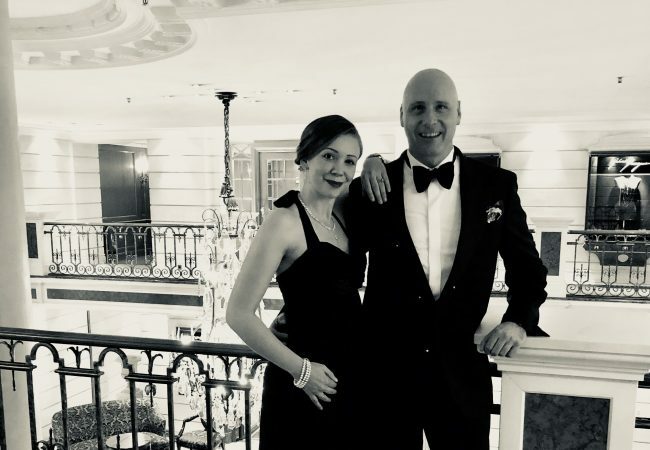 We would like to express our big thanks to our host, Mr. Florian Ketterle, Managing Director of the SZD Sports Car Center Munich, for the invitation to this fantastic event. 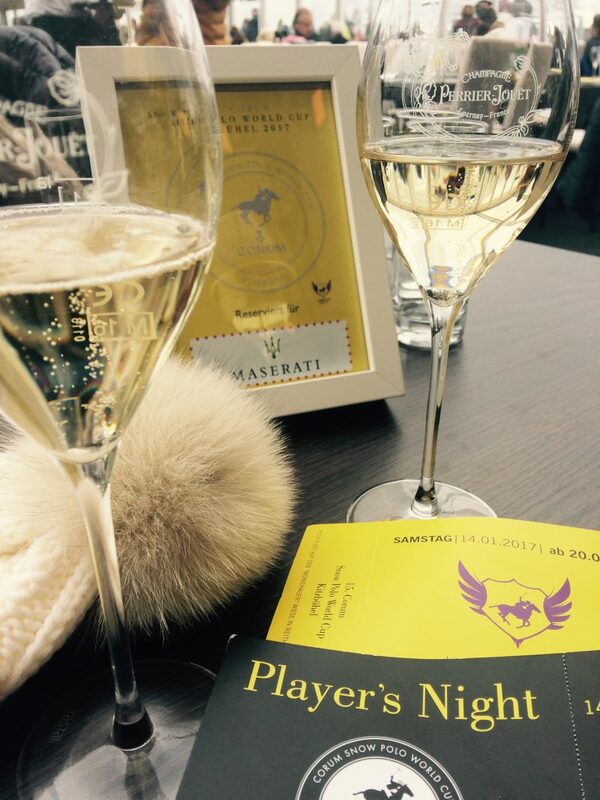 As the ponies and their players grow together to achieve top performance on the polo field, Mr. Ketterle has established his company as a Maserati dealer, also based in Munich, since 2012 until today as the strongest retail partner in the business. 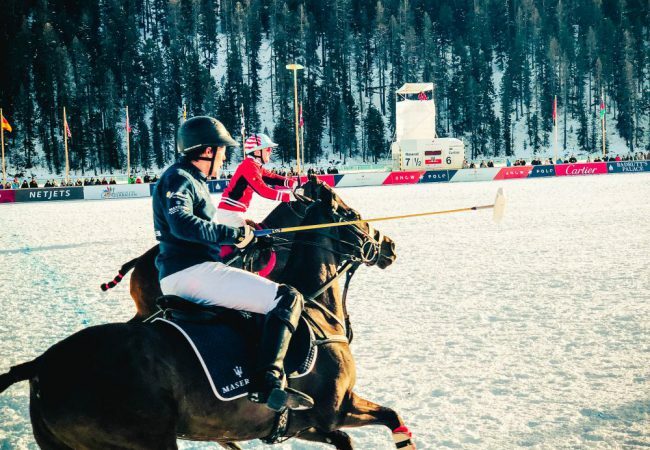 In Polo, you usually only see horses and players, but since the players are not allowed to start with only one horse, but at least with three, each of them needs help and strong hands in the background. 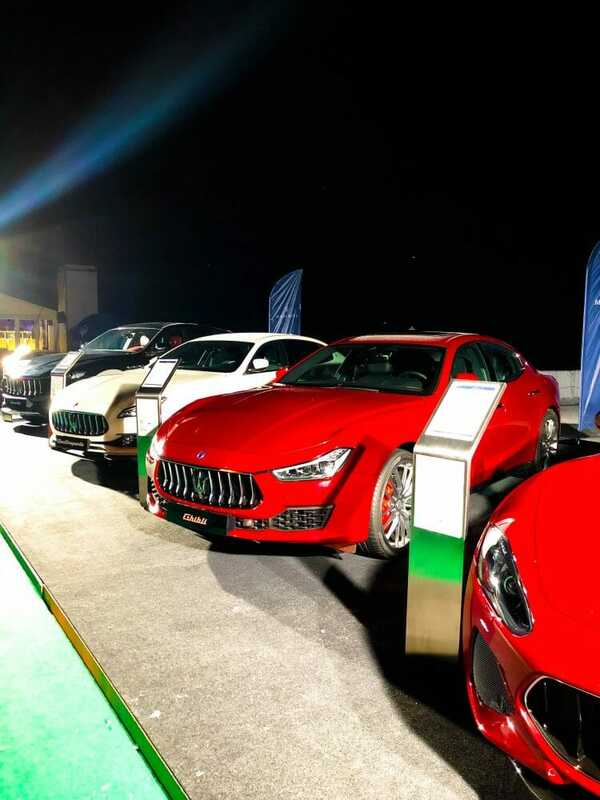 The Ketterle Car Group (SZD Sportwagen Center and Camelot Car, Aston Martin Allgäu) has achieved a group turnover of 17,000,000 € with almost 30 employees and covered 10% of the German market in 2016 with 140 new Maserati sales. Great performance – great team! From Munich to the Münichauer meadow in Reith near Kitzbuehel it is about 119 km. Depending on traffic and weather, you need about 2 -2.5 hours of travel time. No matter what car you arrive with, you do not have to worry about the parking. 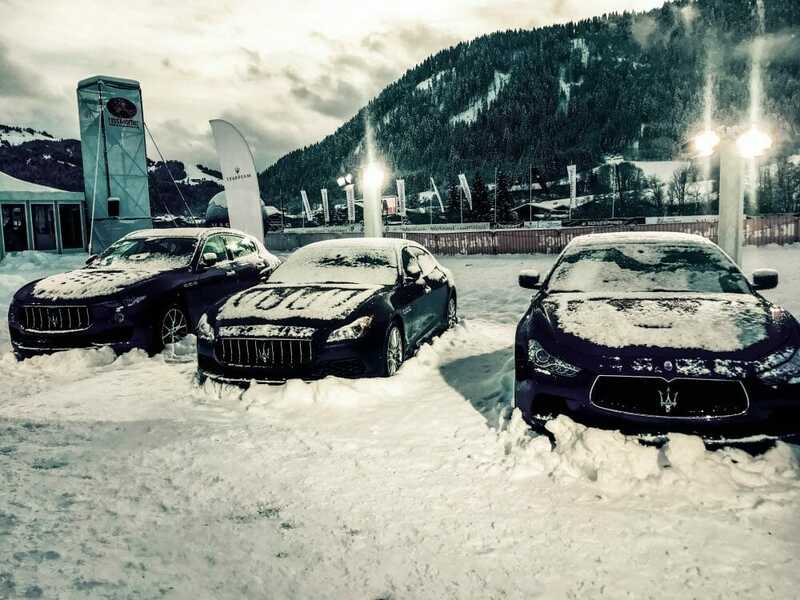 On snow-blown snow, right at the polo ground, every vehicle is parked well. 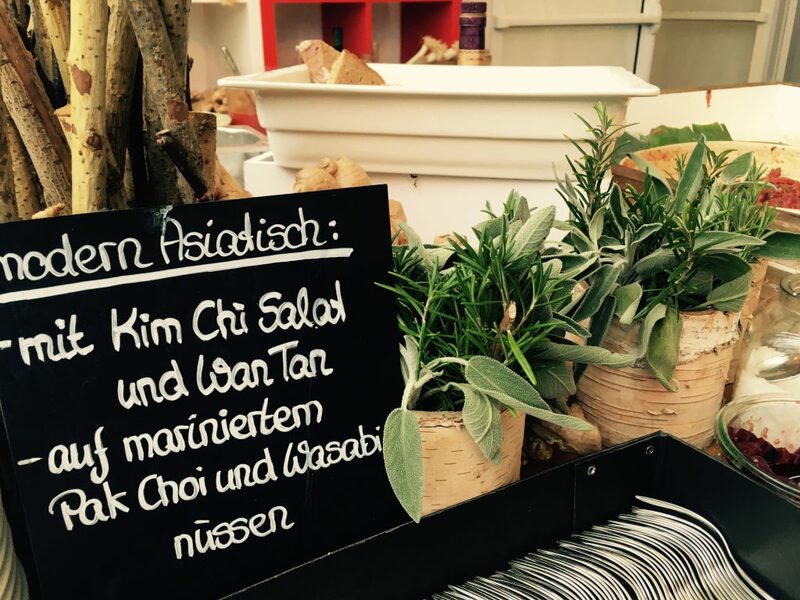 Polofans who are not invited as VIP guest, will also find enough stalls, which offer numerous treats around the tournament. The way to the VIP tent is not far, but we are in the mountains and there was plenty of snow. Even if everything is perfectly groomed, one or another man took his wife piggyback, to bring her safely to the tent the last meters. 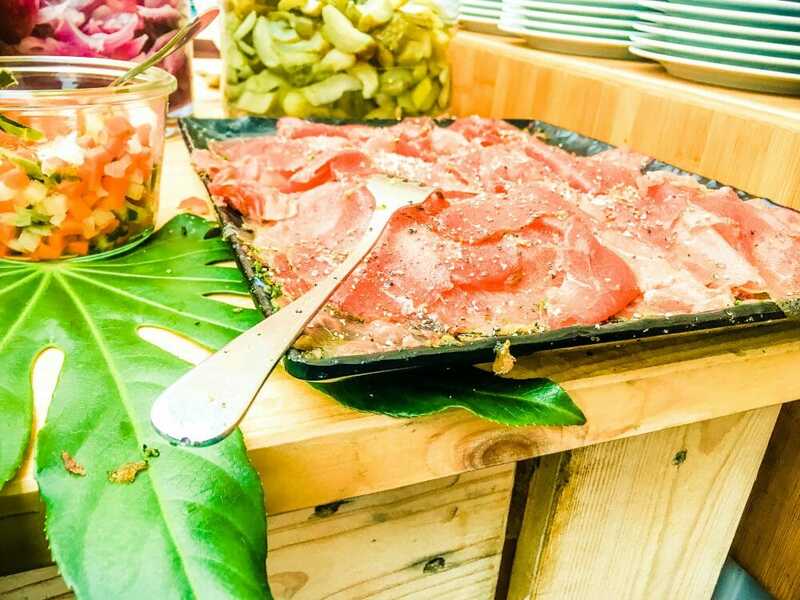 Of course it would not have been necessary, but it showed that despite the high-profile event, whether during the daytime or at the height of the social climax, gave a casual and lively mood to the guests. 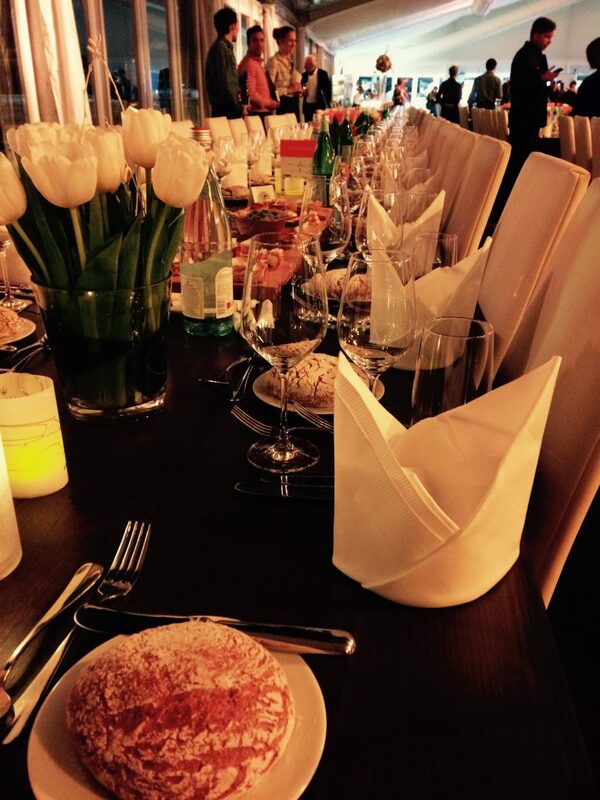 We were warmly welcomed and accompanied to the tables of our host Maserati. In the tent we felt a sociable hustle and bustle. 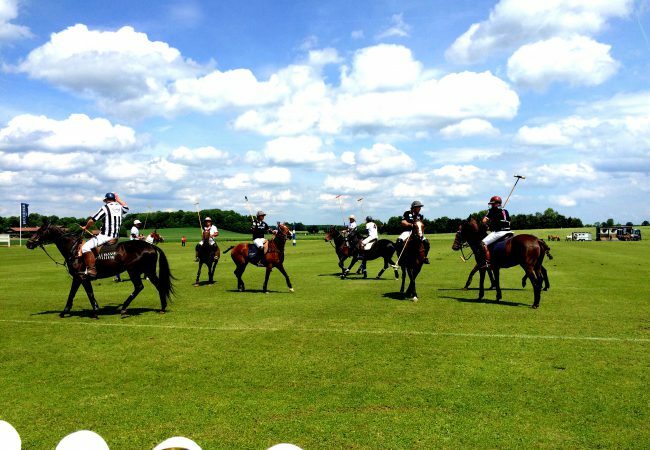 We all were relaxed and in a friendly mood, sat together, and exchanged the experience of the polo game. 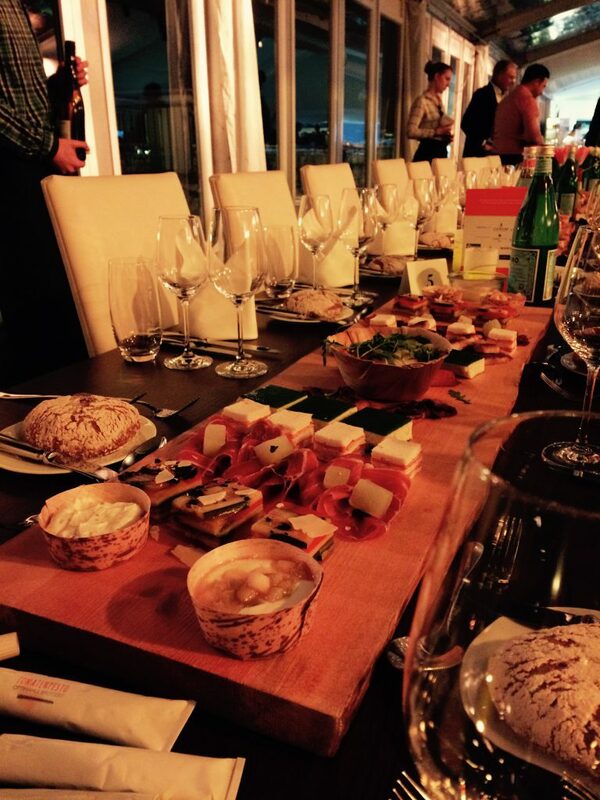 All day, the guests were provided with everything a top caterer had to offer. 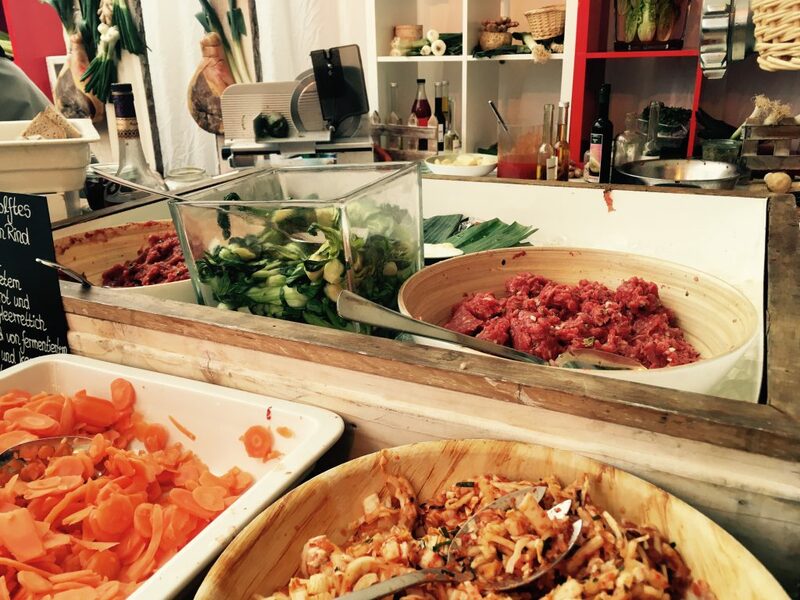 At the long buffet the food was freshly prepared and so you could feast through the treats throughout the whole day. 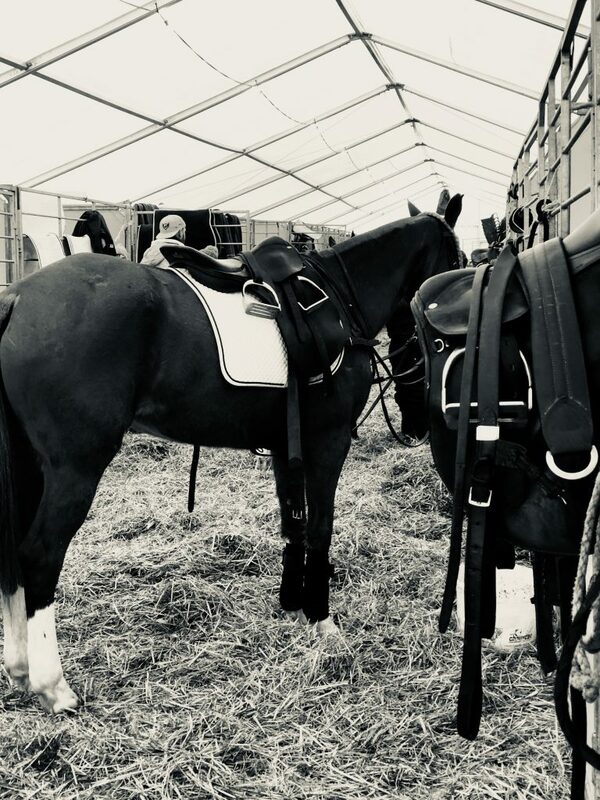 The comfort of the tent was interrupted only once when Jan-Erik Franck, the speaker, announced the players and their ponies for the first chukker.